Armenians will vote in an early parliamentary election on Sunday, a key test for the man behind the peaceful "Velvet Revolution" that swept the country in April. 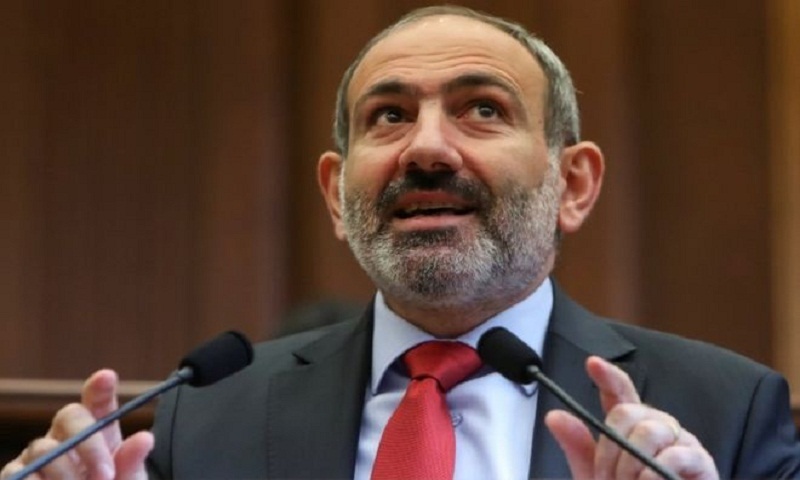 Nikol Pashinyan was elected prime minister by lawmakers in May, after weeks of anti-corruption protests. He pledged an end to election-rigging. Eleven parties and political blocs are on the ballot, and Mr Pashinyan's My Step Alliance is expected to win a parliamentary majority. Mr Pashinyan, 43, a newspaper editor turned opposition politician, stepped down in October so parliament could be dissolved ahead of the vote. Opponents have condemned the acting PM for calling the snap election, however, arguing that it disadvantaged other candidates. "All political parties were deprived of time to prepare well for the elections," said Armen Ashotyan, vice-president of the Republican Party, which previously governed Armenia and still dominates parliament. Mr Ashotyan said the country's multi-party democracy was at risk from "so-called post-revolutionary euphoria" - which he expects to be reflected at the ballot box. On Friday, a court of appeal ordered the arrest of ex-President Robert Kocharyan, on charges of trying to overthrow the constitutional order. Mr Kocharyan, who was president from 1998 to 2008, denies the charges and has accused Mr Pashinyan of waging a "vendetta" against him and his family. In a statement, the Republican party accused "the authorities and Pashinyan in particular" of organising the arrest to "strengthen the atmosphere of fear, demonstrate force and step up pressure on their opponents in this pre-election period", Radio Free Europe reports. Armenia is a former Soviet state of three million people, and hosts a Russian military base. It is a key ally for Moscow in the Caucasus, and depends on Russia for its security. Mr Pashinyan previously reassured MPs that relations with Moscow would remain a priority.